Fri., Sept. 15, 2017, 6:25 p.m.
SEATTLE – Puget Sound Energy, the largest owner of the Colstrip power plant in Montana, says it will be able to pay down its debts from two newer units there by 2027, years earlier than previously expected. The Bellevue, Washington-based utility also agreed to set aside $10 million for a community transition fund to help two Montana communities – Colstrip and Rosebud County. The settlement by several parties was filed Friday with the Washington Utilities and Transportation Commission. Environmental groups and others cheered the settlement and said it paved the way for units 3 and 4, which were built in the 1980s, to be retired. Spokane-based Avista Corp. is one of six owners of the coal plant, having bought a 15 percent stake in units 3 and 4 in the ’80s. 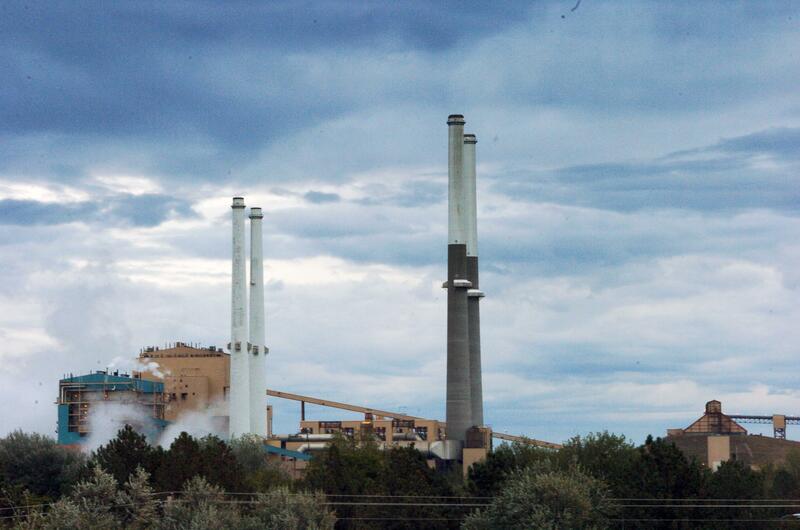 Colstrip’s two older units are required to close by July 1, 2022, under a legal agreement last year between environmentalists and PSE and plant co-owner Talen Energy. The 2,100-megawatt Colstrip plant is one of the largest coal-fired plants in the West serving customers throughout the Pacific Northwest. It’s seen as increasingly uneconomical to operate because of competition from cheaper power sources and mounting pollution control costs. But Puget Sound Energy spokesman Grant Ringel said the settlement – filed as part of the utility’s rate case – does not set a closure date for units 3 and 4. Montana Attorney General Tim Fox also reiterated that in a statement Friday. “The settlement in no way establishes a proposed or suggested shutdown or `end of useful life’ date for Colstrip Units 3 and 4,” Fox said. He noted that PSE has also set aside an initial reserve fund of approximately $395 million for clean-up costs. He said he would work with other stakeholders to come up with a plan on how “the initial investment of $10 million by PSE” would be used. Several parties signed on to the settlement, including the staff of the Washington Utility and Transportation Commission, the state of Montana, the Sierra Club, the Northwest Energy Coalition, Renewable Northwest, the Natural Resources Defense Council and others. However, the three-member Washington Utilities and Transportation Commission must still approve it. “That means that this is when they expect the plant to retire,” Sierra Club’s Doug Howell said. Aside from PSE, other owners of Colstrip unites 3 and 4, which were built in the 1980s, include Talen, Northwestern Energy, PacificCorp, Portland General Electric and Avista. Published: Sept. 15, 2017, 6:25 p.m.